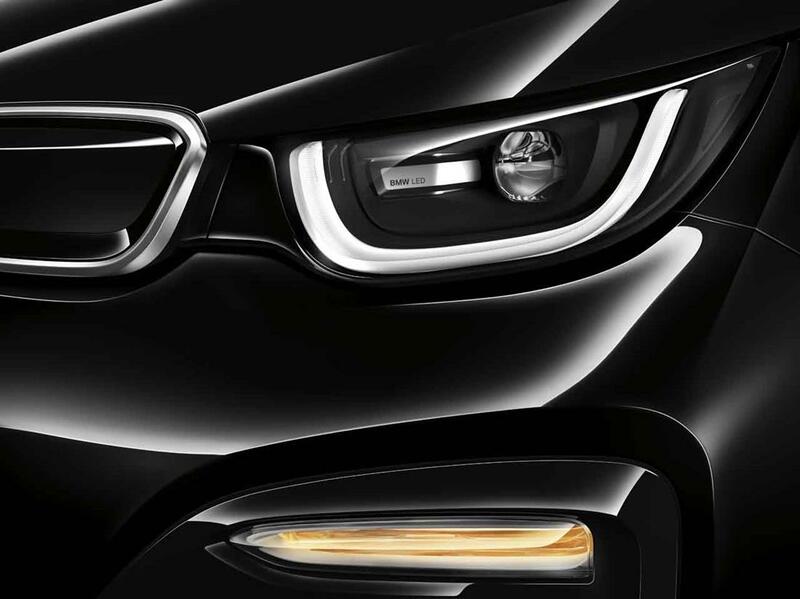 BMW says the i3s is the sportier take on the regular i3; if you can even use the word “regular” in describing the marque’s first pure electric vehicle in Malaysia. 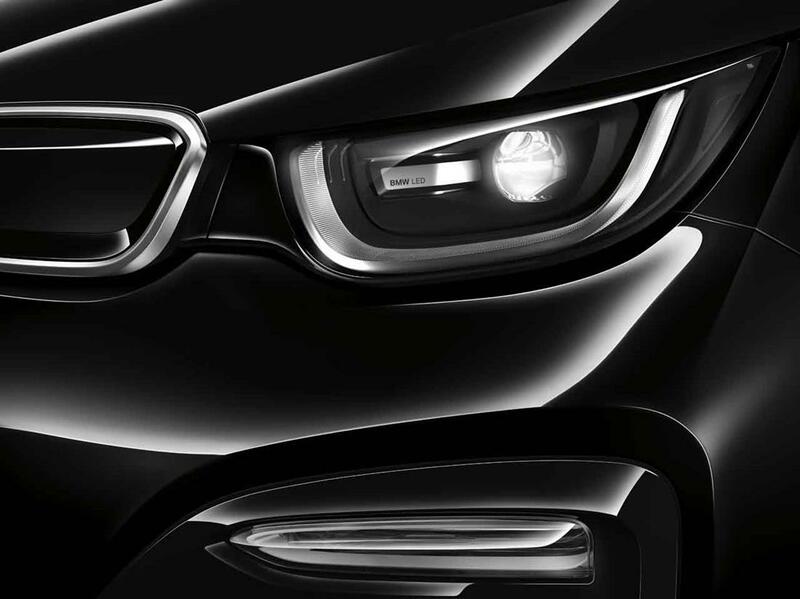 Does that mean the i3s is like an M version of a regular BMW? 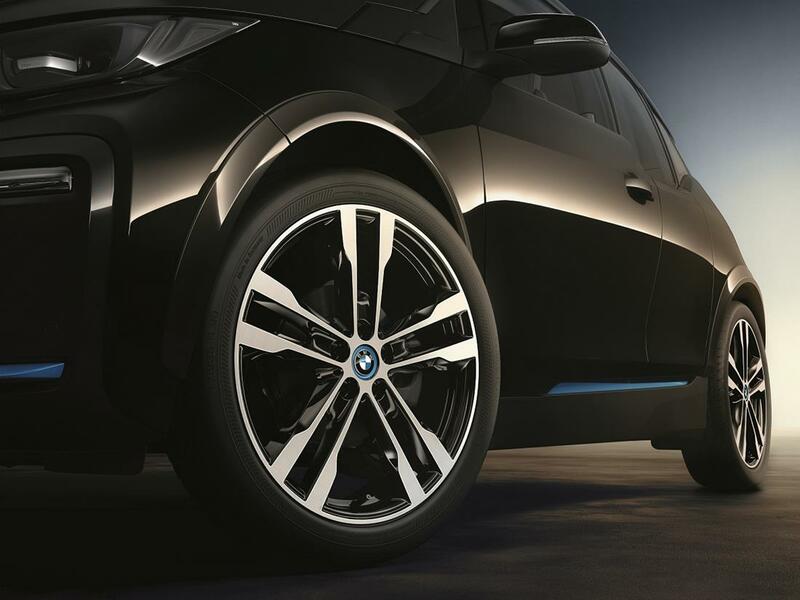 The all electric hatch joins the Visionary Mobility portfolio and does its part to continue BMW Malaysia’s goal to drive the future of sustainability forward towards its target of 80 per cent penetration of EEVs in the total industry volume by 2022. 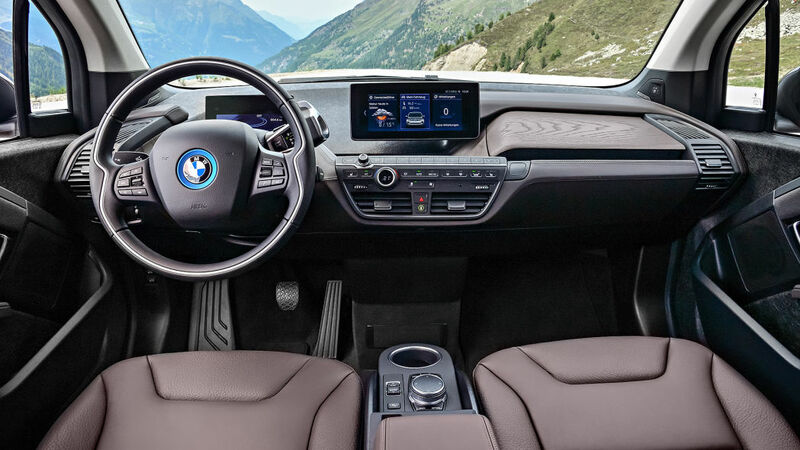 The i3s boasts that 80 per cent of its furnishing with recycled and renewable resources. Those resources come from recycled plastics, natural fibres and open-pored, unbleached eucalyptus wood. Motivation is courtesy of a synchronous electric motor with a single-speed automatic transmission. 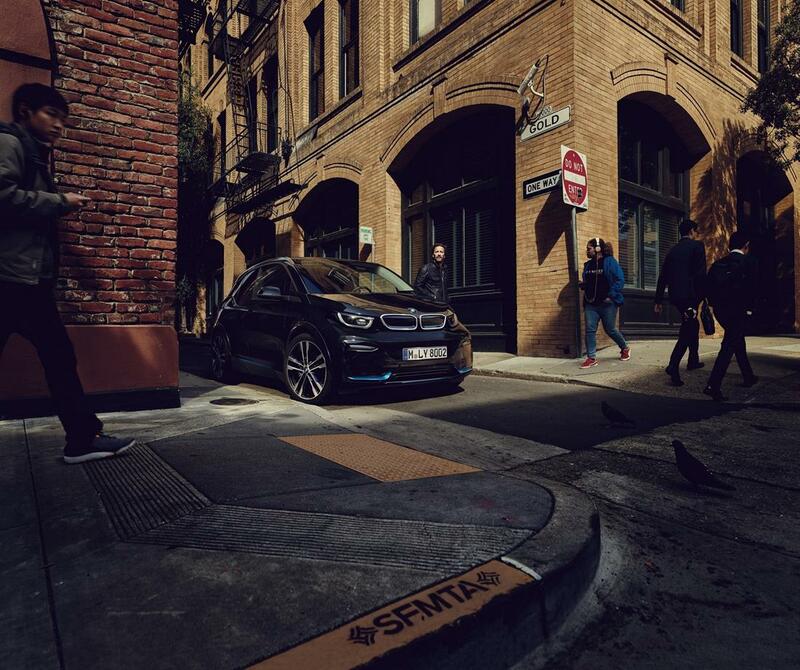 Seeing as it’s the performance version of the i3, the i3s can hit speeds up to 160kph. Power figures come in at 184hp with a peak torque of 270Nm. That’s good for a century sprint of just 6.9-seconds. BMW’s press release claims it’s the most formidable machine it its class but they neglected to mention it’s also the only machine in said class. 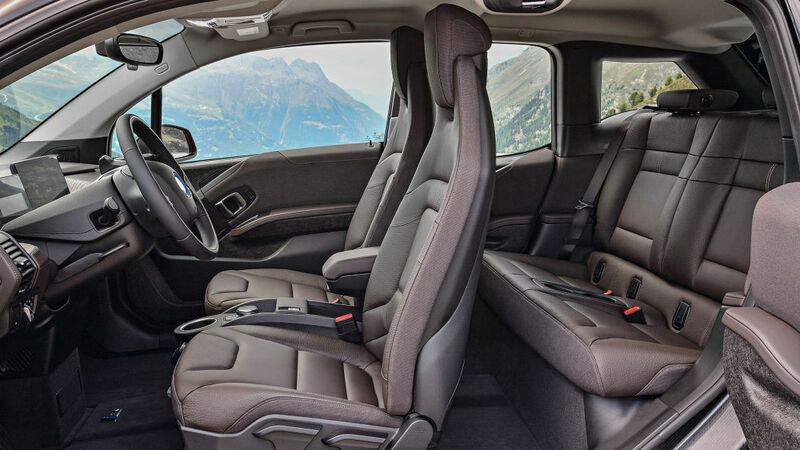 A lithium-ion high-voltage battery located low in the vehicle floor provides a range of 260km based on the Customer Oriented Electric range in everyday use. That’s plenty sufficient to quash any range anxiety. 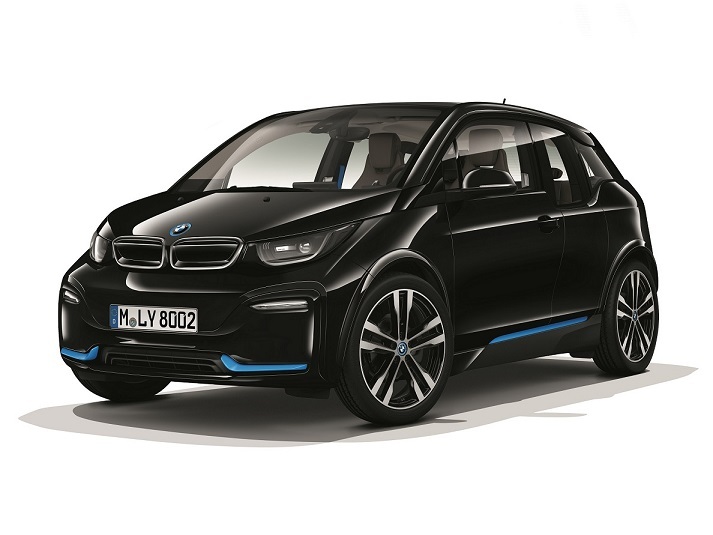 BMW Malaysia’s partnership with GreenTech Malaysia allows access to the ChargEV platform that’s part of the BMW 360 Electric programme. 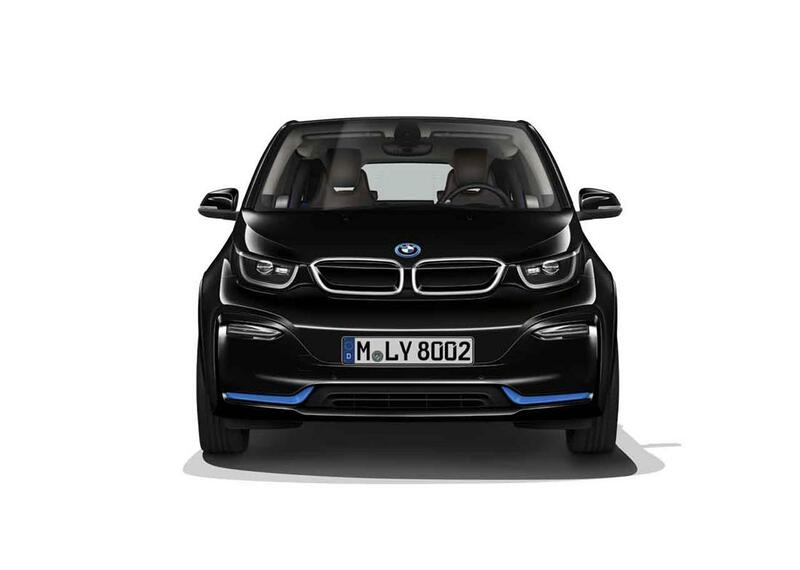 How does BMW justify the performance bit of the i3s? For starters, it rides on sports suspension as standard, which includes a 10mm drop. The front track is wider by 40mm and wheels are larger 20-inch light alloys double-spoke style 431 with mixed tyres. The springs, dampers and anti-roll bars are all custom too. Then of course there’s Sport mode. Anything and everything these days have Sport mode. It increases power, quickens throttle response and shifts faster. But how does a single-speed transmission shift quicker and instantaneous torque get better? Switching to Sport initiates more direct accelerator response and tighter steering characteristics. 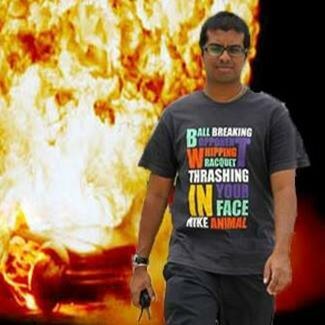 That’s how. Everything is bolted to a carbon fibre-reinforced plastic (CFRP) passenger cell. Yes, like supercars. The cell accounts for much of the rigidity that’s key to good ride and handling. 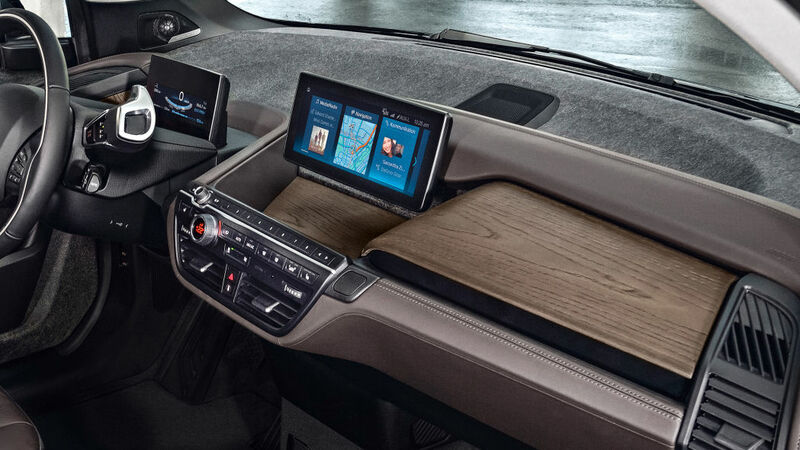 BMW Digital Charging Service works with BMW ConnectedDrive and the BMW ConnectedDrive Portal to optimise charging costs to making use of home-generated solar energy to maximise the ecological benefits of electric mobility. 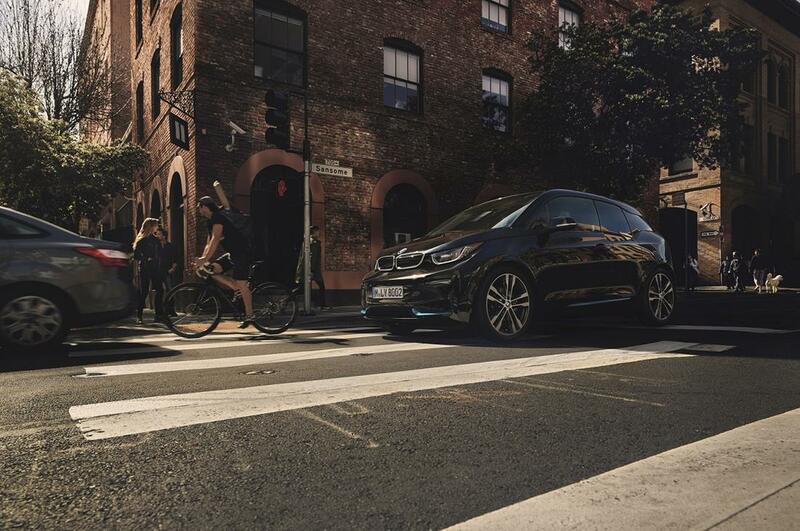 With every purchase of an i3s, BMW will tag on the i Wallbox that can be fitted at home or work. 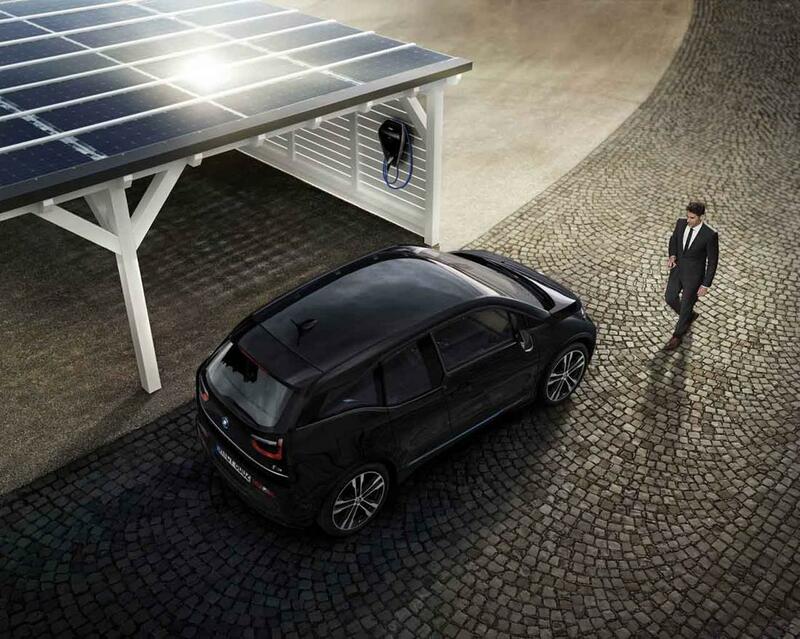 The box provides 11kW of charging power for an electric range of 180km in under three hours. Driving Assistant Plus includes a rear-view camera, Park Distance Control for both front and rear, active cruise control with Stop & Go function, Collision and Pedestrian Warning with City Braking function and Traffic Jam Assistant. 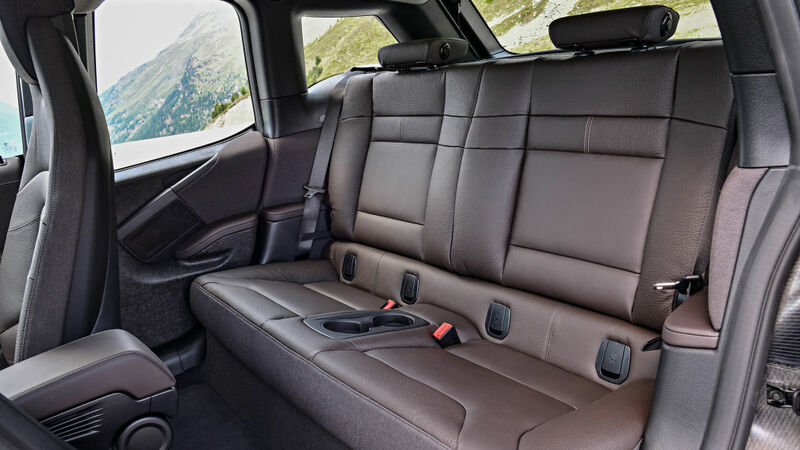 All this and more can be accessed via the iDrive operating system that is displayed on the 10.25-inch touchscreen. The driver can also customise the information displayed on the 5.7-inch TFT instrument display as well. There’s only one authorised BMW i dealership right now and thats Auto Bavaria Kuala Lumpur. 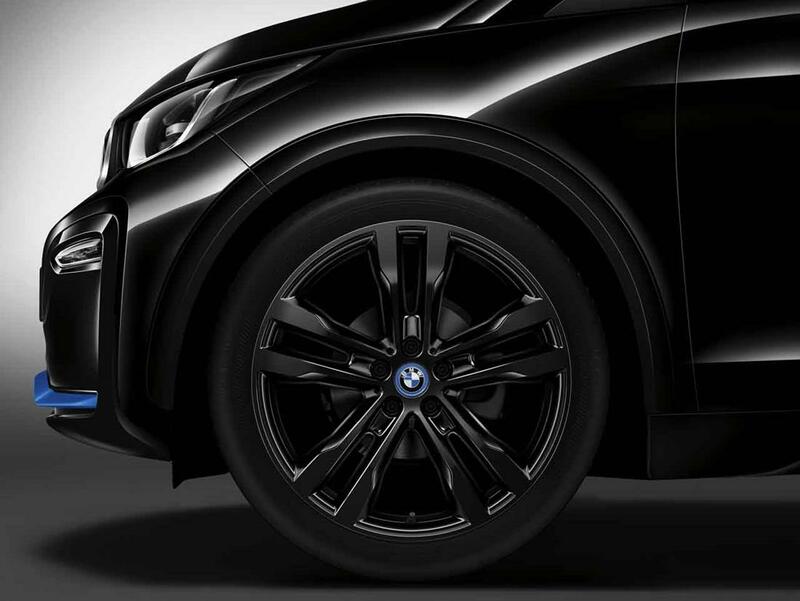 So, it’s either head over there to order one or pre-book on www.bmwbethefirst.com.my to pre-book. Colour options are limited to three; Fluid Black, Capparis White and Mineral Grey. As with any BMW, it comes with a five-year unlimited mileage warranty with free scheduled servicing, a 24-month tyre warranty program runflats, BMW Roadside Assistance + Accident Hotline, BMW Group Loyalty+ Mobile App and BMW White Card.